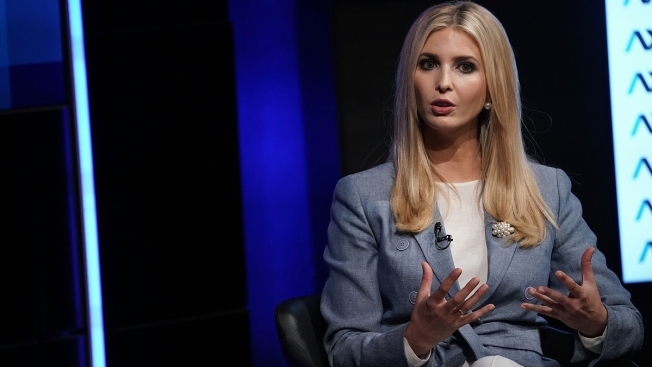 She also said she doesn't see the news media as "the enemy of the people"
Ivanka Trump, White House adviser and daughter of President Donald Trump, speaks during an Axios360 event at the Newseum in Washington, D.C., on Thursday, Aug. 2, 2018. Ivanka Trump said she "vehemently" opposed the Trump administration's policy of separating children from their parents at the U.S.-Mexico border and called it a "low point" of her time at the White House, NBC News reported. Speaking at a workforce development forum hosted by the news outlet Axios, she noted that her mother is an immigrant and that it's an incredibly complex topic. Trump also said she doesn't see the news media as "the enemy of the people," a charge her father, the president, often makes. 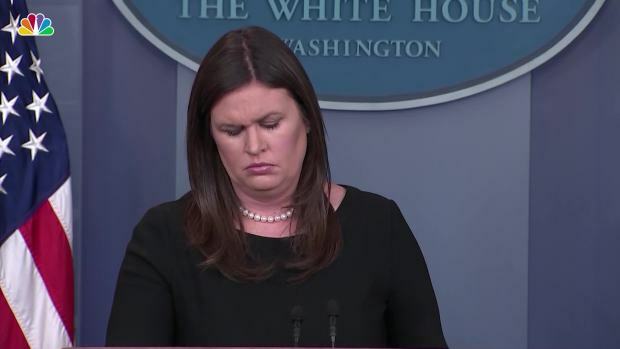 "I've certainly received my fair share of reporting on me personally that I know not to be fully accurate, so I've had some sensitivity around why people have concerns and gripe," she said.